If you loved the White Rabbit cookie from the now-shuttered Ca Phe Vietnamese coffee spot, then you’re going to LOVE this. 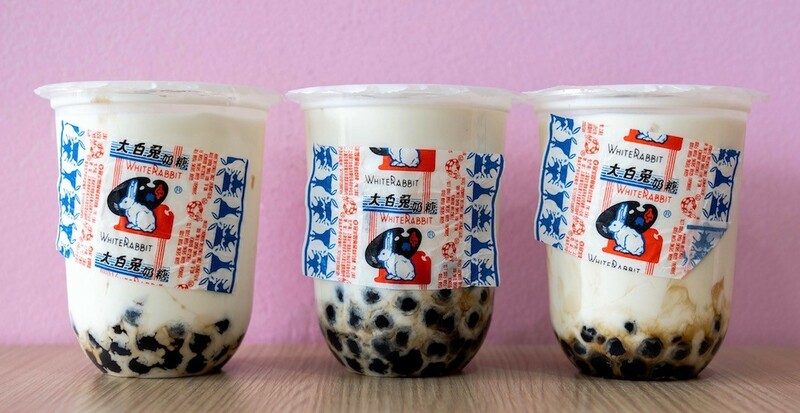 West Broadway bubble spot Intea has just released a White Rabbit bubble tea drink inspired by the childhood classic White Rabbit Creamy Candy. 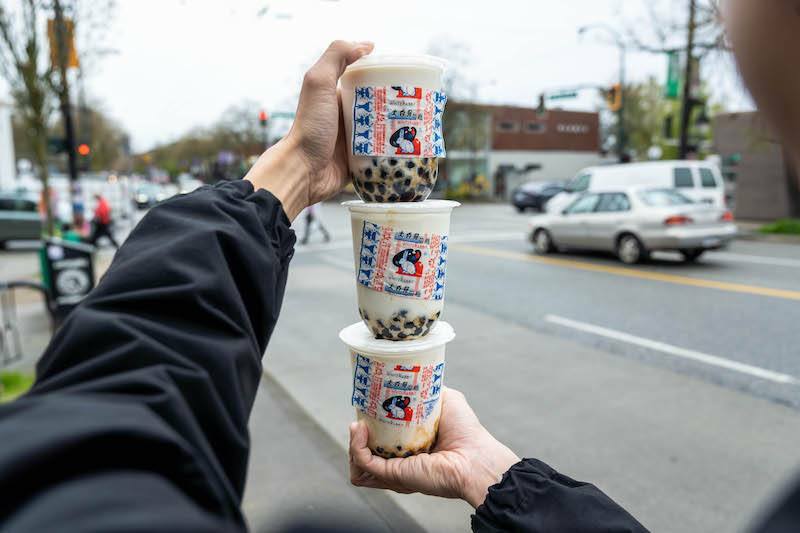 Made from fresh milk mixed with White Rabbit Candy and served with black pearls, this new treat is sure to be a serious hit with anyone who wants a sugar rush and the taste of childhood nostalgia in Vancouver.